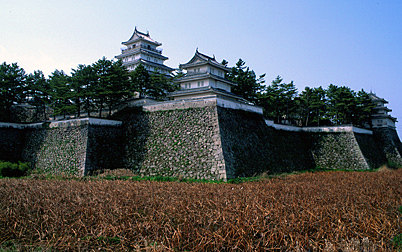 The Shimabara domain was ruled by the Christian Arima clan in the late Muromachi period. 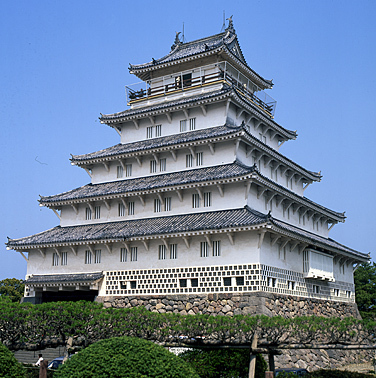 After the Tokugawa government banned Christianity the daimyô Arima Naozumi was replaced by Matsukura Shigemasa. 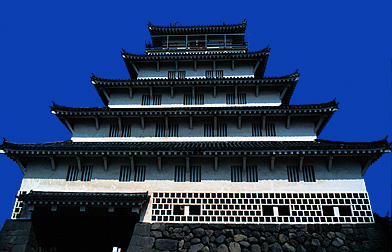 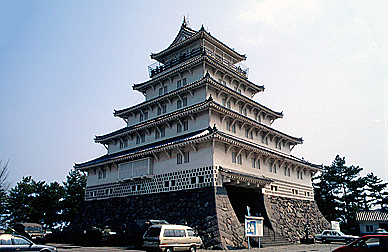 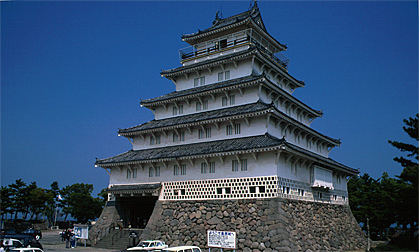 Matsukura enforced the prohibition against the Christians and raised taxes to pay for the new castle Shimabara-jô (1618-24). 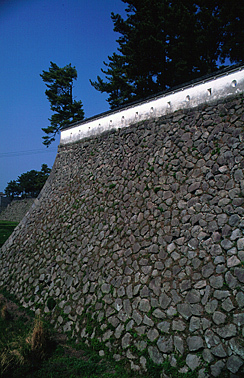 This repression of the peasants was a major factor leading to the Shimabara Rebellion (1637-38). 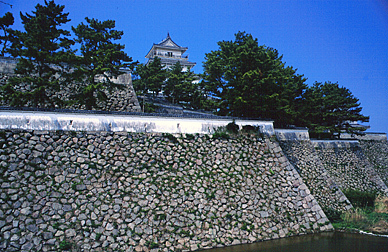 The castle came under siege during the riots, but was not damaged. 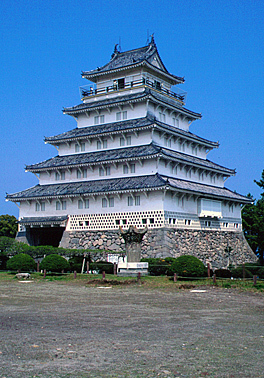 The Kôriki clan, Matsudaira clan, Toda clan and again the Matsudaira family remained in residence at Shimabara castle until the Meiji period. 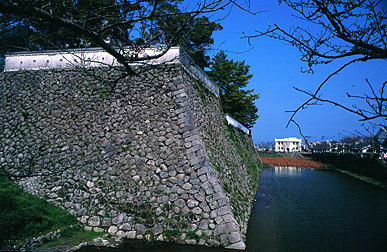 Only moat and walls remain original.